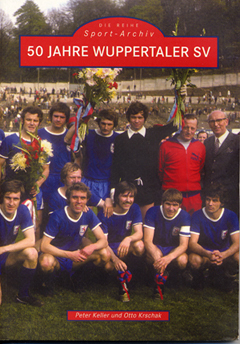 Once again, another book on this legendary club, which is essentially a repeat of the same authors earlier Wuppertaler SV. And that's the rub, as the same criticism as that one stands. The photos are great, and the text is actually better than the first book. And in defense of the authors, they state that they were merely trying to add new photos they had collected since the first book came out. However, once again, the book cries out for a flowing narrative. Both books are fine collections of photos, and obviously belong in every self-respecting soccer fan's library.